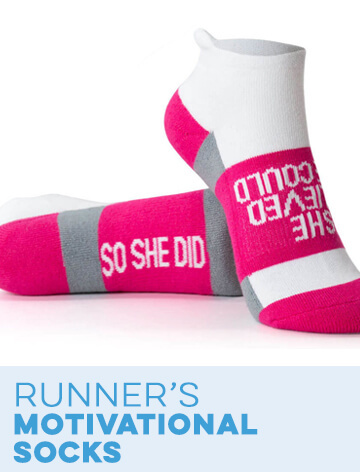 No matter whether you’re in the middle of a run or relaxing and recovering at home, the inspirational bracelets for runners from Gone For a Run will keep you inspired at all times. 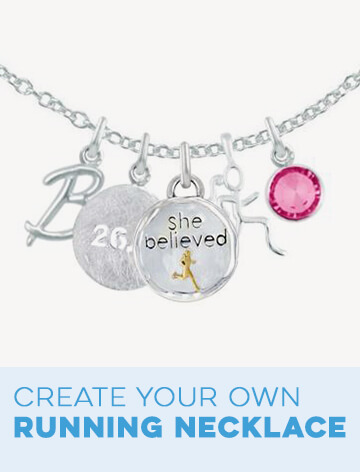 These unique bracelets feature original designs that any runner is sure to love. 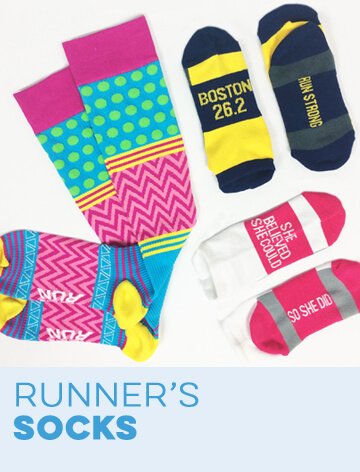 They make a perfect gift for your favorite runners or a lovely treat for yourself. 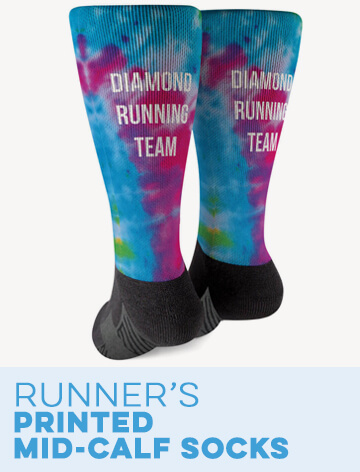 This running jewelry comes in a variety of different styles, including engraved cuff bracelets, cord bracelets, elastic band bracelets and custom engraved leather bracelets. 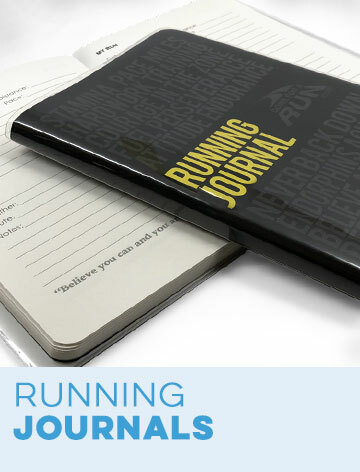 Each one features an inspirational or commemorative message that celebrates various running accomplishments. 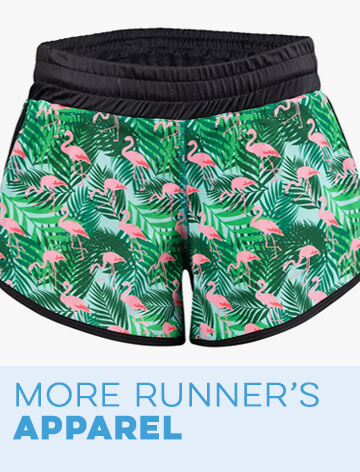 These running bracelets look elegant on their own and even better in a trendy, stacked look. 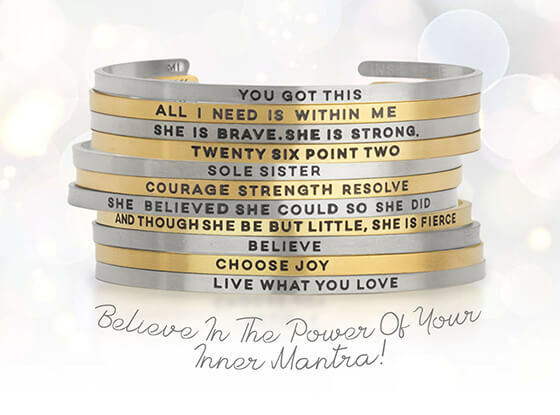 InspireMe cuff bracelets feature inspirational sayings and running mantras that are made to keep any runner on track. 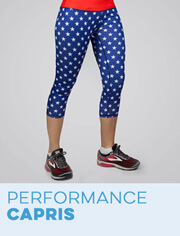 They're made from lightweight and durable metals that are tarnish-resistant and perfect for anyone with an active lifestyle. These lovely bracelets come in both silver-colored and gold-colored finishes to fit any personal style. One of our other inspirational bracelet styles is a band bracelet, which features an elastic band decorated with a charm engraved with a running mantra. Our MantraBand bracelets also feature engraved charms affixed to cord bracelets. The charm includes a mantra on one side and inspirational words on the other. In addition to inspirational sayings and mantras, our runner's bracelets also include engravings that mark milestone races. 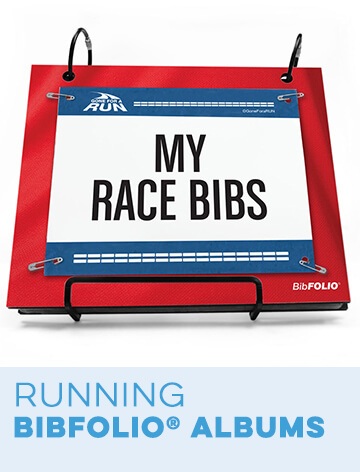 These race distance bracelets are perfect for any runner who has just reached a large running goal. Our half marathon bracelets are engraved with a 13.1 distance while our full marathon bracelets include 26.2 engravings. 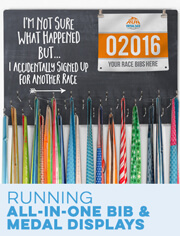 We even have triathlon bracelets that are perfect for triathletes. All of our bracelets are made with high-quality materials and feature completely original running-themed designs. 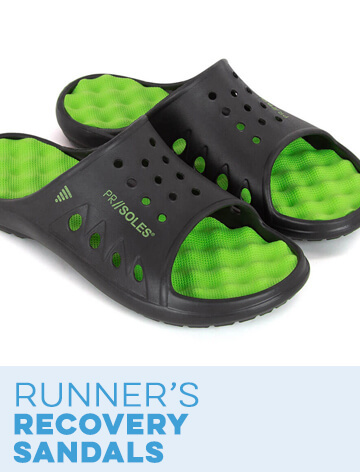 They're made for people who live active lifestyles and are crafted to be durable through strenuous activity.